This working safely at heights training Sydney has been developed by industry experts to cater for all persons that are required to work at any height where there is a potential to fall and cause injury, fall from one level to another, work in elevated work platforms, work from scaffold, slopes and any other position where workers are required to have a working at heights ticket. This working at heights course describes a participant’s skills and knowledge required to work safety at heights in the Resources and Infrastructure Industries. 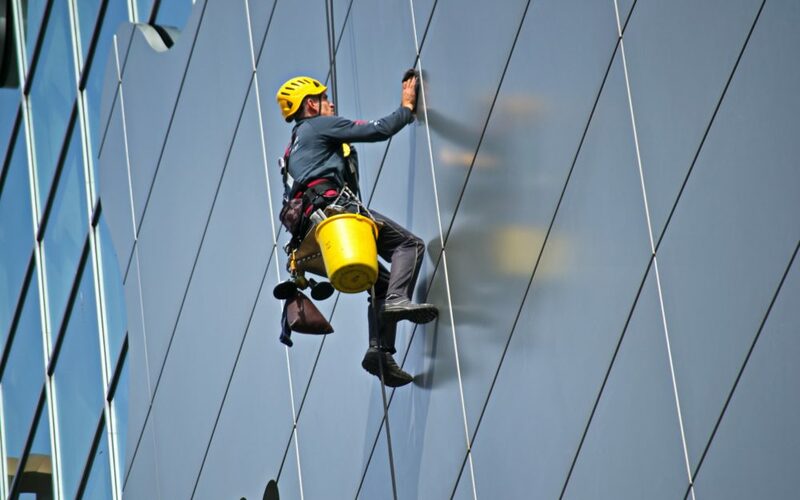 Gaining your working at heights ticket is appropriate for those working in operational roles where they are required to perform work at heights and can open doors to a new career. It is delivered in just 1 day, with a mix of classroom & practical skills learning. Code of Practice/Australian Standard AS/ NZS: 1891. Public Courses $250 per student. Next public course at Botany: TBA.